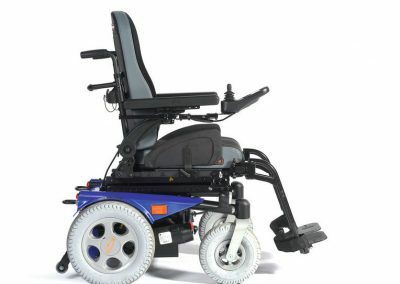 The Quickie Salsa R2 electric powered wheelchair incorporates a great indoor and outdoor performance. 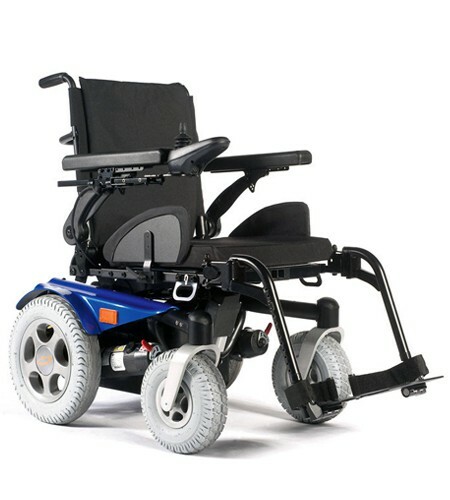 Indoors the compact base and low seat to floor height (starting from 42cm) ensures easy access under tables. 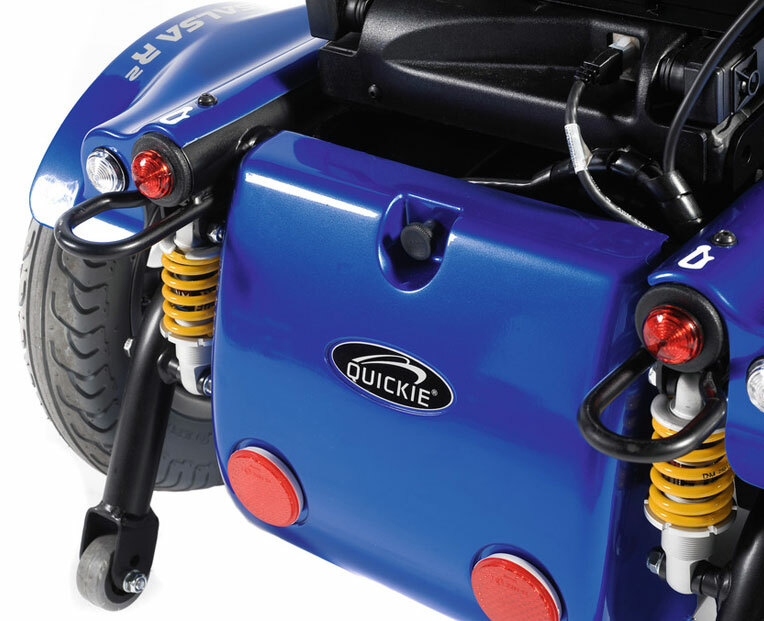 Outdoors the adjustable suspension and powerful motors (2-pole or 4-pole) always offer a comfortable and active driving characteristic up to a speed of 10 kph. 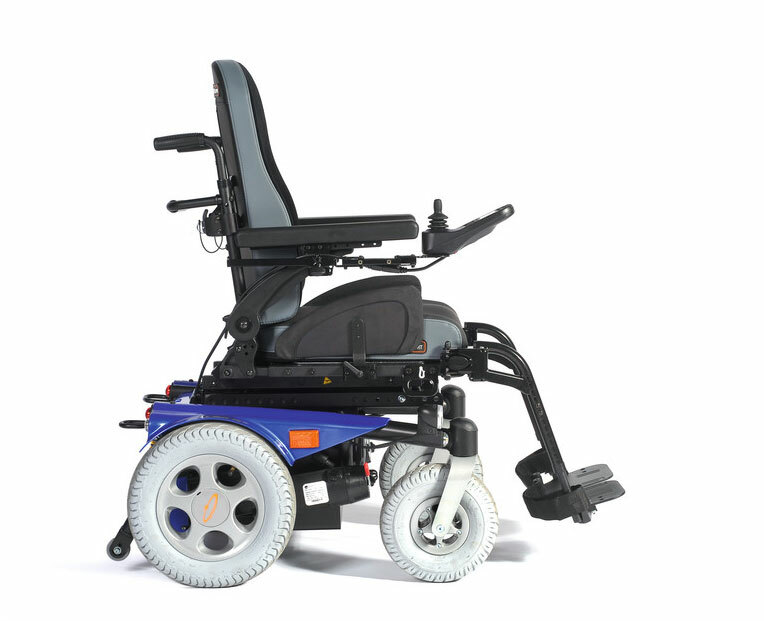 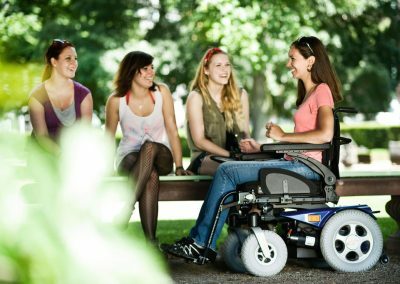 With simple access to the batteries from the rear they can be easily changed while the user is in the powerchair. 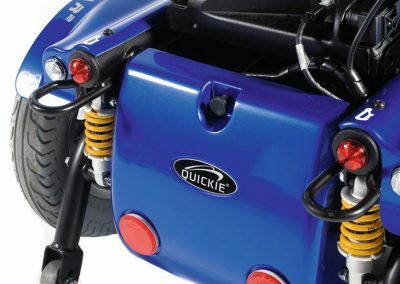 If you’re interested in the Quickie Salsa R2 then please fill out this form and a local specialist with get in contact with you shortly.